Over the years, Koei Tecmo’s Warriors series has made a name for itself as one of the foremost efforts to gamify history. Dynasty Warriors took inspiration from Romance of the Three Kingdoms – one of the most significant pieces of historical literature the world has ever known – and forged a hack-and-slash action game to play out the battles of Three Kingdoms era China; Samurai Warriors did the same for Sengoku-era Japan. Fantastical though these games are, with their larger-than-life characters who down enemies by the thousands, their stories are firmly rooted in history. From the circumstances of individual people to the grand political machinations of clans, they trace the history of their chosen periods with great attention to detail. 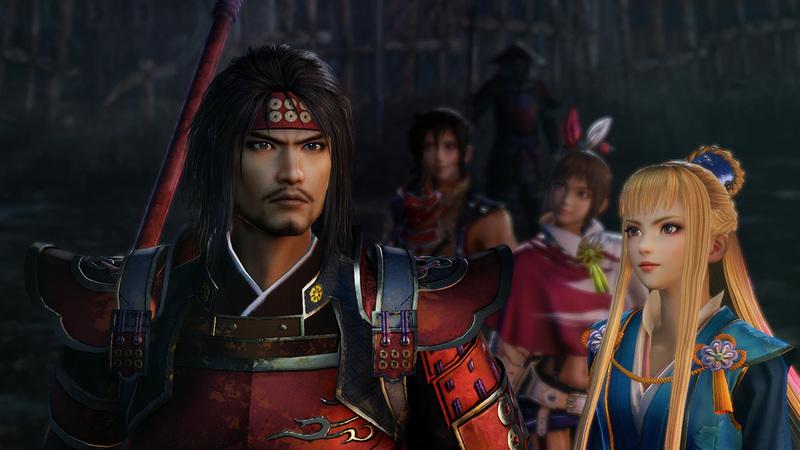 With Samurai Warriors: Spirit of Sanada, Koei Tecmo’s doubled down on this whole “history lesson wrapped up in a game” approach by narrowing the focus to a single group: the Sanada clan. It follows some 50 years of the Sanadas’ exploits, from humble beginnings as retainers to Takeda Shingen to through to Sanada Yukimura’s famed defence of Osaka Castle. It’s a change of pace from the regular Samurai Warriors games, which take a big-picture look at the Sengoku era, with different chapters focusing on different clans and characters as events dictate. 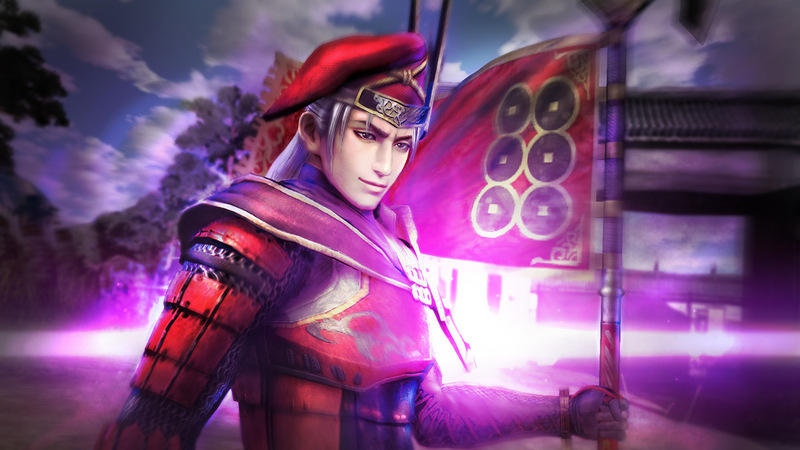 In that sense, Spirit of Sanada is more of a narrative history to main-series Samurai Warriors’ textbook-like approach; the latter deals primarily in events, and the former in people. That’s not to say that Samurai Warriors has dry storytelling or lacking in emotive characterisation, but those games certainly have the structure of a textbook in how they canvas history as a sequence of battles, encounters, and other such events. In focusing on one clan, Spirit of Sanada puts the people front and centre of the historical account and tells their story in much the same way you’d tell a fictitious epic. There’s value in both approaches, but I have to say, I much prefer the narrative style – I find it far more emotionally resonant. 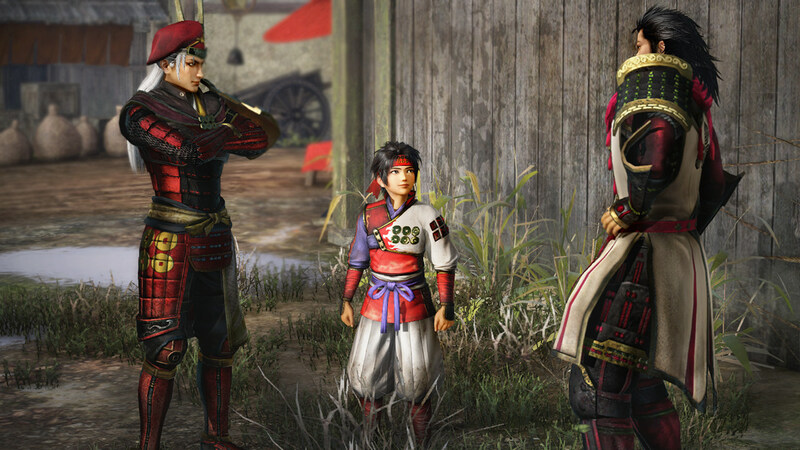 Spirit of Sanada may not cover the full breadth of the Sengoku era and its myriad of battles, but it allows you to really get to know the Sanada family, off the battlefield as much as on it. And it really is a moving tale, full of dramatism, humour, and heart. No matter how well you know or like the Sanada family going in, you’d be hard-pressed not to be taken in by the time the credits role. It’s a rather tragic tale, too. Historically, the Sanada clan enjoyed their time in the spotlight, but ultimately fell to the Tokugawa clan (as did a great many other families), so Spirit of Sanada is about the family’s fall as much as it is about their rise. This might seem like a spoiler, but it’s really not – and given its historical nature, many will already be familiar with the broad strokes of the story. However, this isn’t a story that’s told for its twists and surprises; it’s about taking a familiar tale and telling it in a new way, to inject a human, personal element and allow the audience to see history as more than just facts, figures, and accounts of heroic deeds. Spirit of Sanada, like any good narrative history, is about the people that tie all those things together. Part of what makes this work as well as it does is that Spirit of Sanada takes a much more RPG-like approach to its design. The core Samurai Warriors gameplay is still present – simple yet moreish hack-and-slash combat with over-the-top special moves, taking place in massive battles – but these are bookended by downtime in castle towns. Here, you can go fishing, upgrade your equipment, buy goods, and develop your characters, but more importantly, you can talk to other people and get to know them. This opens up a whole new avenue for storytelling, because, once again, it’s not just about events. In a standard Samurai Warriors game, the storytelling comes almost entirely through cutscenes before and after battles, with character quotes mid-fight to add a little bit of flavour. Spirit of Sanada has those as well, but now you can also just spend idle time talking to characters and getting to know them through. For many, this is just the cumulative effect of simple dialogue exchanges – the same characters say different things at different times, building up a personality over the course of the game. For the more important, plot-centric characters, you can hang out with them and build your friendship in a Persona-like fashion, getting to know what they like and dislike, what motivates them, and what they dream about. These relationships, while mostly optional in terms of pure gameplay, play massive role in building up the characters involved and getting you emotionally invested. The final piece of this puzzle is an encyclopedia, which gives you detailed information on the various people, clans, battles, events, locations, concepts, and the like. When talking to characters, keywords sometimes get highlighted; these can then be selected to find out more, and unlock that item’s encyclopedia entry in the process. There’s a lot of of reading to be found, covering almost everything you might want to know about the Sanada clan and the Sengoku period. These entries tend to be more dry and fact-focused (it’s an encyclopedia, after all), but it’s a great way to dive deeper into the history and get a bit more context around what happens in the game proper. What’s great about Samurai Warriors is the way it can take this history – interesting as it is – and present it in a fun, entertaining way. The hack-and-slash game at the heart of Spirit of Sanada is as much fun as ever, but this game also continues the series’ move to be more of an action RPG than a pure action game. Where once the common criticism of Musou games being “repetitive button mashers” held some element of truth, the growth of the series as a whole has seen more depth and variety gradually introduced. In keeping with its more RPG-like narrative approach, Spirit of Sanada also doubles down on these aspects of the game’s design. By defeating enemies and completing objectives, you earn experience points and level up, in turn gaining access to new attacks and combos. Materials gathered while out in the field can be used to upgrade characters’ weapons and craft handy consumable items; you can find such materials while out for battle, but most of them come from fishing, farming, and undertaking exploratory missions. None of this is original or even particularly new in the grand scheme of the video game medium, but it all helps to diversify the play experience and give you more to do than just mash buttons as you carve your way through enemy armies. Within battles themselves, objectives are varied and interesting enough that the repetitiveness of the moment-to-moment play (i.e. press buttons, kill enemies) never really becomes an issue. There are the expected “Defeat X character” and “Protect X character” goals, but also those that require, for example, getting to a certain area of the map within a time limit or finding and eliminating enemies that are trying to flee. Optional objectives – like winning the battle within a certain time frame, or killing specific enemies with specific characters – add an extra layer of challenge that requires a bit of forethought and planning, especially if you’re trying to do them all at once. Completing these may even unlock “Strategems” for subsequent battles; these can be activated at specific times in the fight to give you a tactical advantage, but they come at the cost of a special gauge, so you have to be selective about which ones you make use of. 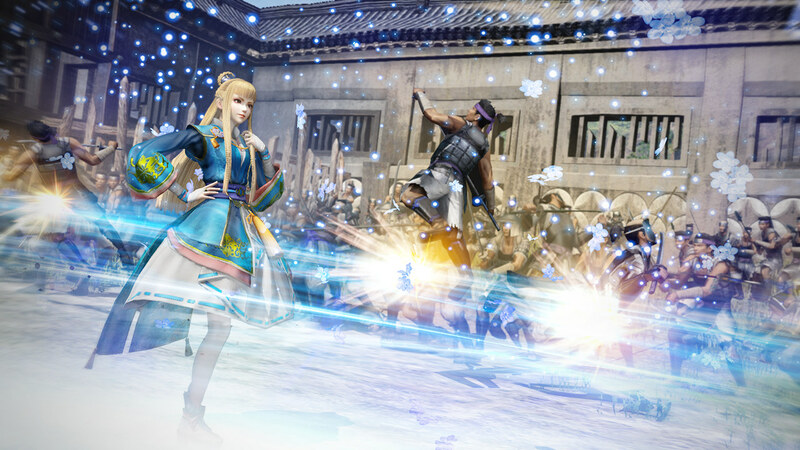 The criticism that Musou games are repetitive button mashers hasn’t really held water for a long time, and Spirit of Sanada continues the series’ trend of diversifying and deepening the play experience. It’s still at slash-em-up at heart, but the addition of a wide range of RPG systems and varied combat objectives keeps it from ever really getting tiresome. As always, though, it’s not the specifics of how it plays that makes Spirit of Sanada a fantastic game – it’s the way it uses that experience to build a captivating, insightful historical tale and share a small slice of Japan’s rich history with the world. 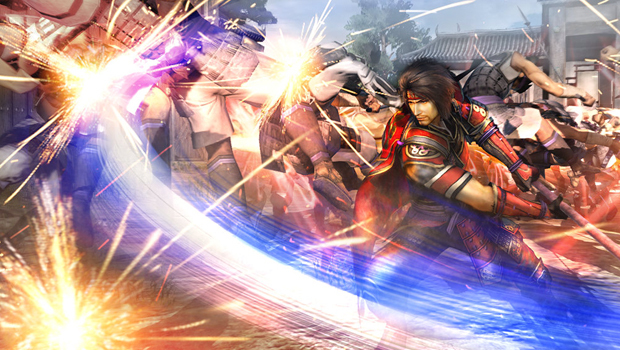 Samurai Warriors: Spirit of Sanada is developed by Omega Force and published by Koei Tecmo. It’s available now for PS4 and PC.